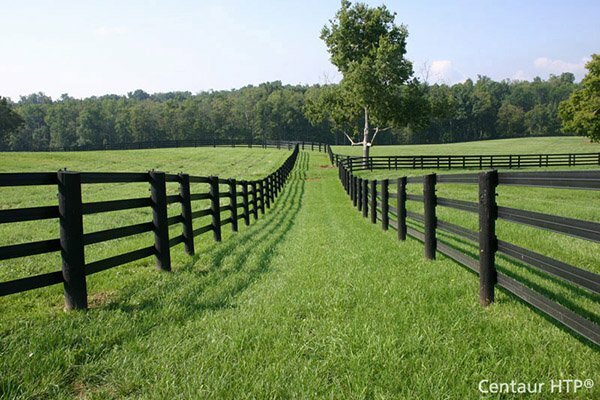 Miller Edge SensingEdge - MGR20 | Hoover Fence Co. Designed specifically for easy installation on standard 2" round or square frames, the MGR20 and MGS20 offer 3-sided activation for an added measure of protection. When touched, these electrically activated edge sensors immediately signal the gate operator to stop and reverse. The sleek design will not detract from the appearance of the gate. Care: Minimal care is required for the SensingEdge™ since they are manufactured with only the most durable materials and the highest quality control standards. SensingEdges™ should be tested and examined at least once a month for cuts or punctures which could damage internal components. Check wiring to be sure connections are secure. When properly maintained, Miller SensingEdges™ offer years of trouble-free operation. SensingEdge™ mounting channel sold separately.